At Xu Wellness Center we believe in whole body health. 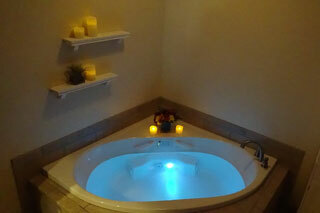 We seek to restore harmony and balance to the body through a combination of wellness services. Our services work together with a healthy lifestyle in order to promote an optimal well-being. We have a wide array of treatment options, including acupuncture, and we strive to help everyone find the wellness plan that works best for them. 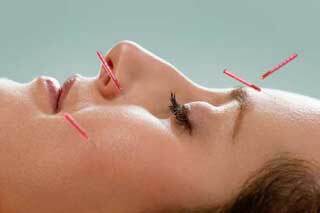 We offer free acupuncture consultations for people interested in becoming new patients under our care. 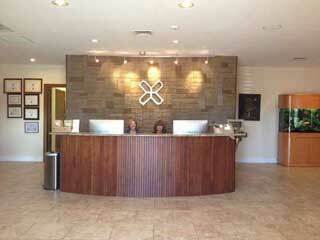 The Xu Wellness Center is a Chinese Medicine clinic and Spa, along with a Western Medicine side. We are devoted to combining both old and new ways of helping people reach their full potential. Our Wellness Center brings you a comfortable and relaxing environment that helps to ease the stress of everyday activities and demands. We combine modern and ancient medicine to give each person the tools they need on their road to healing, whether it be emotionally or physically. Our desire and goal is to see you whole and prospering. 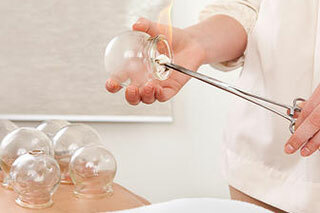 Our acupuncturist, Mark Xu, has 27 years of medical practice and experience in helping thousands of patients. 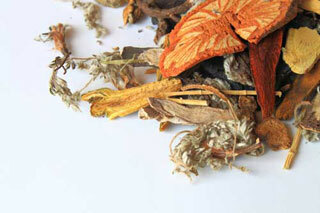 He is also a licensed and board certified herbalist. Our entire staff has the passion that goes with caring for every individual and seeing that their needs are met as best as possible with distinct, specialized programs for difficult and various conditions.